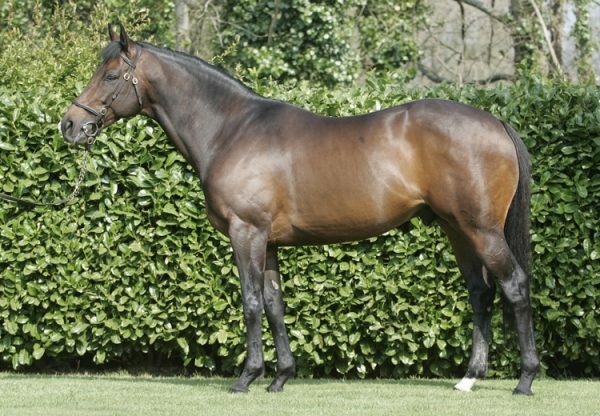 Westerner had his second smart bumper winner in five days on Wednesday when the Howard Johnson-trained Grandioso (4g Westerner-Champagne Warrior, by Waajib) made a sparkling winning debut. Carrying the colours of Graham and Andrea Wylie, the four-year-old stormed to a five-length victory at Musselburgh. “Newcomer GRANDIOSO, quite an imposing, deep-girthed son of Westerner, cost 30,000 euro. He showed a willing attitude and came clear in the end for a most decisive success. 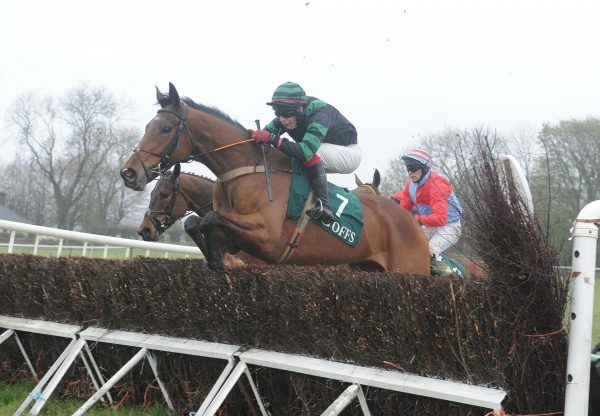 He looks a fine long term hurdling prospect,” noted the Racing Post’s Analysis. Grandioso was bred by Frank Barry and was bought as a foal by Johnson at the Tattersalls Ireland November Sale in 2007. 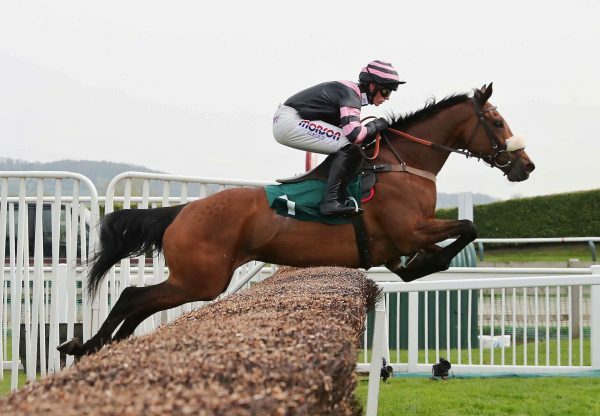 His victory came hot on the heels of a win by What A Warrior (4g Westerner-Be Right, by Be My Native) for trainer Nigel Twiston-Davies in a Warwick bumper on Saturday. Westerner, who was also responsible for a record price of 325,000 euros for a male store horse at Tattersalls Ireland’s Derby Sale in June, is standing for 5,000 euros in 2011.